Bathtubs give a focal point to your bathrooms. In fact, most people believe that a good bathroom interior is incomplete without a bathtub. Gone are the days when bathtubs were strictly utilitarian. Whether they are built-in or freestanding, nowadays, they bring style and aesthetic value to any home. Freestanding bathtubs are the epitome of luxury relaxation. The best freestanding bathtubs will bring the sleek elegance of a spa right to your bathroom. They have the functional advantages of a built-in tub but with more flexibility in installment and more decorative value with their sculptural designs. Then again, are they indeed better that built-in bathtubs? How does one differ from the other? Let’s find out! While both perform the same function, there are many differences between a freestanding tub and a built-in one. A freestanding tub is more like a piece of furniture rather than a permanent bathroom fixture. It is easy to install and would look great with floor-mounted fillers. Luckily, the market offers many freestanding tub faucet options that are quite stylish. On the other hand, built-in tubs, as their name implies, are part of the bathroom’s architectural structure. They are usually installed against a wall. Built-in tubs have their advantages. One being that they are more durable than freestanding ones because they are built into the structure of the bathroom. 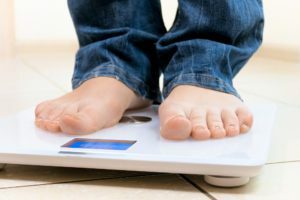 Therefore, they also require less maintenance. Then again, freestanding tubs tend to be more practical in terms of affordability, design, and even installation. For this reason, we have decided to share with you our top five favorites when it comes to freestanding bathtubs. 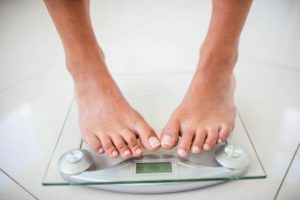 While choosing a bathtub, you have to weigh the pros and cons. 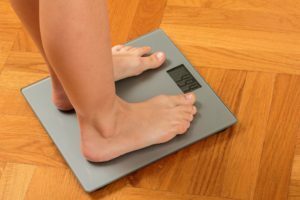 Price, quality, and spatial efficiency are all factors you need to consider. The following list of freestanding bathtubs has all the best of these qualities. This Cadet Freestanding Tub is one of American Standard’s bestsellers. A well-known U.S.-based brand, American Standard’s main aim is to provide customers with innovative products in line with the latest technologies in bath designs. The Cadet Freestanding Tub is a graceful combo of practicality and utility. 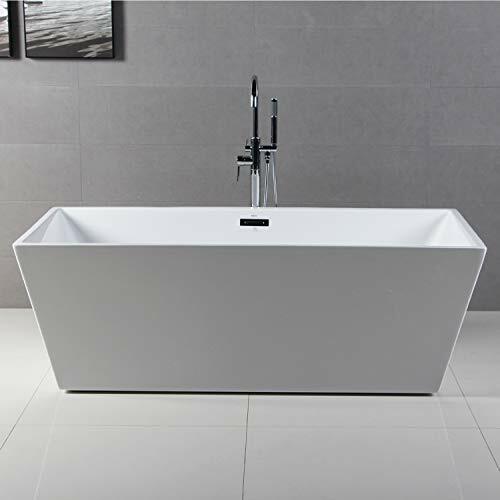 The tub is available in a striking Arctic white exterior that makes it eye-catching. The Cadet follows a contemporary design that will go beautifully with both modern and traditional decor. Its outer dimensions are 66 inches x 32 inches x 23 inches, while its inner dimensions are 47.25 inches x 20.5 inches. The bathtub comes with a complete set of tub fillers, hand spray, and drain as well as a spacious storage deck for all your bath accessories. The material is a highly resistant and long-lasting ABS plastic that is reinforced with a high-gloss acrylic and fiberglass. It is immune to stains and temperatures, and it doesn’t wear. However, it does not do well under UV lights and is susceptible to seepage of water over time. Though, the infusion of acrylic and fiberglass will help resist this. It will also maintain the sleek color and newness of your tub. You can either call a plumber to install the tub or refer to the user manual included in the package. If you know your way around a toolbox, you can handle this installation yourself. The manual provides illustrated instructions that are easy to follow. Additionally, the bottom of the tub comes pre-leveled. This makes it easier to install on any spatial surface. Therefore, even if you have an uneven bathroom surface, you will be able to fix this without fear of it swaying. This bathtub is from AKDY, a top-notch home improvement manufacturer. 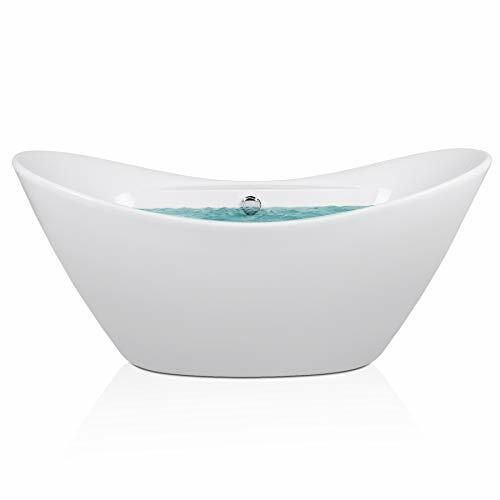 You can find an exclusive range of bathtubs by AKDY in homes all over the globe. This company also has supplementary bath products such as faucets, drains, bath trays, and more. Like most AKDY products, the F210 Acrylic Bathtub embodies the fusion of art and practicality that is so often seen in European design. With its 37 inches by 19 inches sitting area, this bathtub is perfect for one person. Its outer dimensions are 67 inches x 28.5 inches by 29 inches. The curved contours of the exterior bring an edge of sophistication to your bathroom. The curves are designed to maximize your comfort. Additionally, drains and polished chrome metal feet are included for free. Furthermore, the tub has a 79-gallon capacity. There is adjustable space to level your feet, which makes recline easier and more secure. It also has a double-walled construction that increases heat retention, making this the perfect bathtub for long soaks. The F210 has a polished, white acrylic exterior that adds to its European aesthetic. The acrylic provides the bathtub with good environmental protection. This is due to its anti-erosive and heat-resistant features. The bottom part of the tub is protected with anti-skidding treatment, making it strong and sturdy. Moreover, the acrylic also promises, with its age- and wear-resistant features, long-lasting qualities. The F210, overall, has great tactile strength and hard-wearing attributes. All these features make it a good investment for your home. The F210 is relatively easy to install. It has an adjustable drain device, allowing you to connect the tub with your existing drain. This ends up eliminating the need for your plumber to relocate the drain, decreasing your costs of installation. Due to its size, the tub is easy to fit in most bathrooms. You can move it around and adjust where you want it installed. Additionally, the package even includes installation hardware for accessories such as handheld showerheads and bath trays. This luxury bathtub is manufactured by Empava, a U.S.-based home appliance store. Out of their exclusive range of bathtubs, the Empava Luxury Freestanding Bathtub is specifically designed for people who want to add a touch of extravagance to their bathrooms. The Empava Luxury Bathtub has a depth of 58.11 gallons. Its outer dimensions are 67 inches by 31.49 inches by 26.77 inches. The nickel drain and overflow are included in the package. The white acrylic finish on the tub allows it to complement any bathroom decor. 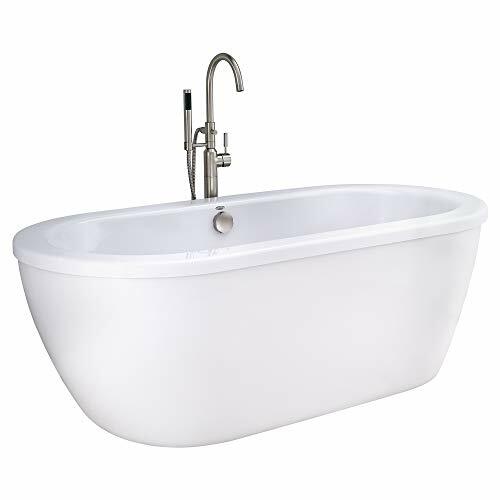 The design was ergonomically engineered, giving the tub high functionality as well as aesthetic value. The tub is spacious and will comfortably hold your body. This allows you to soak for long periods without feeling cramped. In addition, the tub has adjustable metal feet at the bottom to ensure stability. It also includes two handles, which helps minimize safety hazards. The Empava Luxury Bathtub is 100% white acrylic, reinforced with fiberglass to ensure that the color does not fade over time. Apart from maintaining the color, the fiberglass gives the bathtub sturdiness. It also allows it to be resistant to any wear such as scratches or scrapes. The fiberglass finishing also gives the bathtub low thermal expansion. This helps maintain the tub’s structural integrity while simultaneously allowing for higher heat retention within the tub. The bathtub is pretty straightforward to install. It is adaptable to any bathroom structure and can be matched with any tub filler. The tub is lightweight due to its fiberglass material. This makes it easy to move around and adjust to any surface you want. With this bathtub, you have a lot of flexibility in terms of placement. If you are an outdoorsy person and like to relax outside, you can even choose to install this tub outdoors. As the bathtub is also highly durable, it can last a significantly long time in outdoor weather. Woodbridge is a company based in Cerritos, California that has been providing customers with high-end bathroom products since 2005. The Woodbridge B-0012 is no exception to this rule. The Woodbridge B-0012 specifically caters to your comfort and luxury needs. It has well-defined round edges and shiny, white exterior. This gives it a chic and sophisticated look. Its exterior is 59 inches long, 29.5 inches wide, and 21.63 inches deep. It is spacious enough to accommodate two people easily at a time. It also has a double-walled body that brings maximum insulation. This bathtub accommodates up to 55 gallons of water. Furthermore, this bathtub is made of 100% authentic white Lucite acrylic. It is finished with Ashland resin and fiberglass. All of these are top-notch materials that are known for their durability. 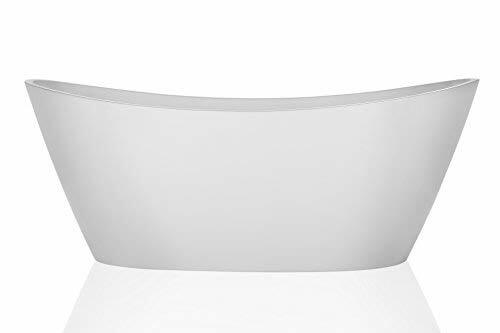 They reinforce rigidity and have excellent thermal attributes, and they are also scratch-resistant and will not wear out the surfaces of your tub. The tub is anti-odor and anti-crack in cold weather. It comes with a bug cover for the drain pipe to block possible insects and bacteria. Hence, this is also a perfect bathtub for outdoor bathing. Additionally, the bottom of the tub has stainless steel brackets that can accommodate up to 1000 pounds in weight. This product is highly hard-wearing, ensuring that it stays shiny and looking new for ages to come. 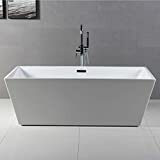 The size of the tub is 59 inches in length, giving it enough expanse to be roomy and spacious while keeping it flexible enough to be able to fit into a variety of spaces. 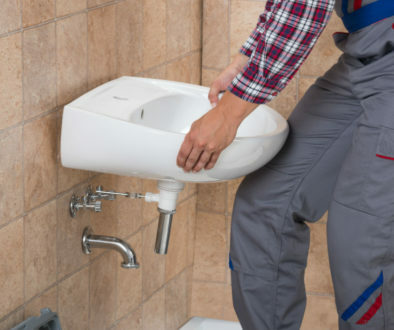 It also comes with an adjustable tube drain that can fit into your existing plumbing. The package includes an instruction manual that gives guidance on how to install the tub. The instructions also come with pictures so that you can see what goes where. You do not need to spend money in calling a professional plumber for this; you can simply do it yourself. The FerdY Stand Alone Bathtub is part of FerdY’s high-standard bathroom equipment and sanitary ware collection. 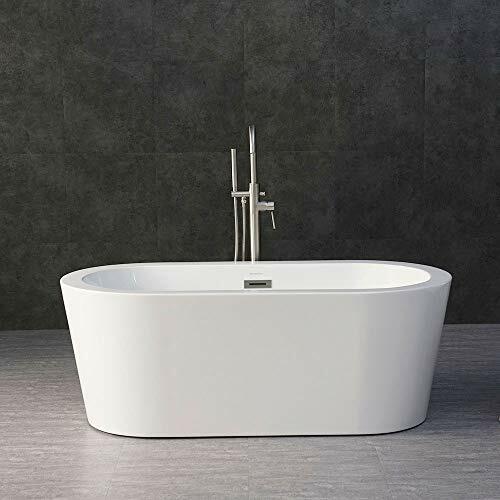 The FerdY Bathtub has a modern, curved design that gives it a look of rich elegance. In addition to the bathtub, the package will provide you with one overflow, a drain, a brass drain connector, a plastic drain connector, and a user manual. The modern style of the FerdY Bathtub aims to provide you with a more relaxing soaking experience. This design also incorporates ergonomic characteristics to combine the experience of warm baths and spas. The bathtub has 59 inches by 30 inches by 23 inches outer dimensions, and it can store up to 65 gallons of water. It can comfortably accommodate two people and allow for ease of submergence. The tub is made of white acrylic. The acrylic is infused with fiberglass, which is why it is very durable. It is also reinforced with the polyethylene resin. The resin and the fiberglass make the tub more lightweight and prevent the finish from fading or scratching. This tub is well-insulated and keeps the water at your desired temperature. Additionally, the bottom has hidden stainless steel brackets that allow the tub to accommodate up to 800 kilos in weight. The brackets also stick the tub to one place, preventing it from moving. Like the Woodbridge B-0012 and the Cadet, the FerdY Bathtub has a pretty straightforward user manual, allowing for easier installation with lesser costs. The manual will illustrate how to install the tub with pictures and step-by-step instructions. Moreover, you can move the tub around without difficulty. The bathtub also has adjustable feet leveling so that you stabilize the tub anywhere. The package includes two different types of drain pipes. And, that’s it! 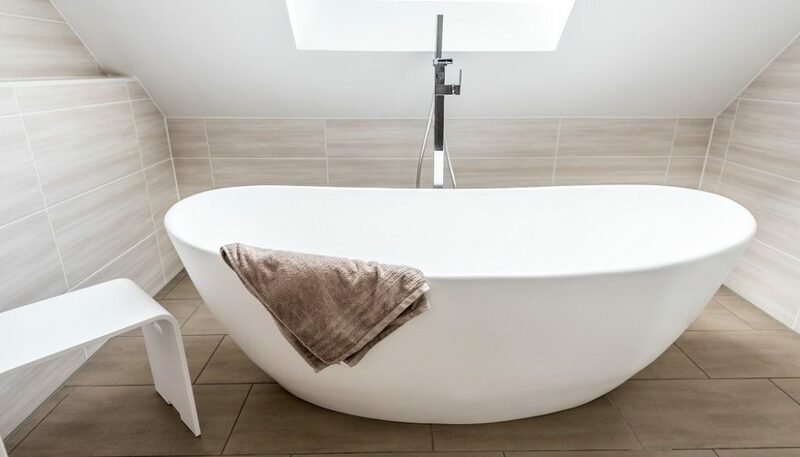 We hope this was a useful guide on the best freestanding bathtubs that are currently on the market. 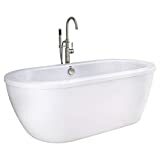 All the bathtubs listed here have great quality and practical value; however, taking every aspect into consideration, we found that the best of the best is the WOODBRIDGE B-0012 Acrylic Freestanding Bathtub. Like the other bathtubs, it is sophisticated and functional. However, it still manages to be reasonably priced without compromising on quality. This makes it a really good buy that you and your entire family can enjoy. What's more, this unit would look good no matter what kind of filler you choose from hundreds of freestanding tub faucet options out there.